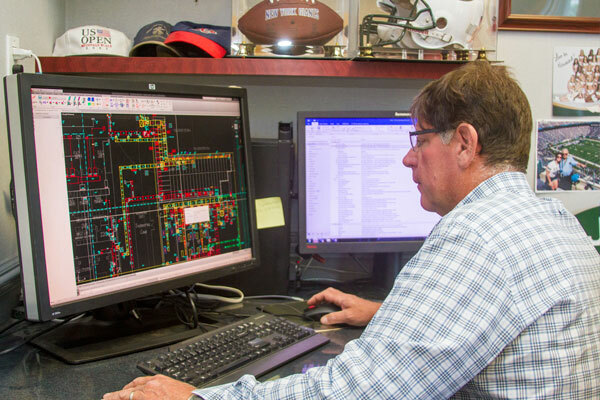 Long Island HVAC Planning - East Bay Mechanical Corp.
We can design your entire system or plan off your spec. Coordinating installations is key to ensuring your construction project gets done on time and within budget. 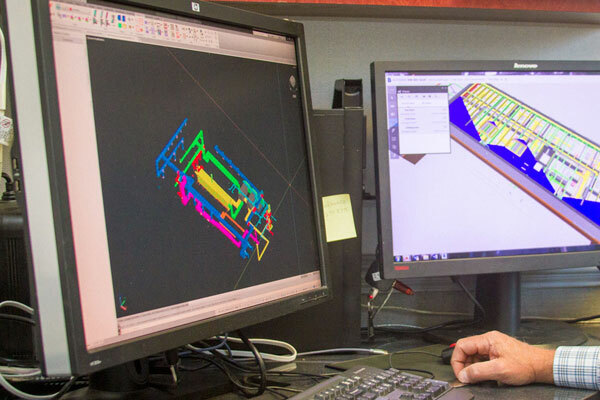 We do a full set of 3D coordination drawings that includes specs from other trades to identify and mitigate the possibility of system collisions. 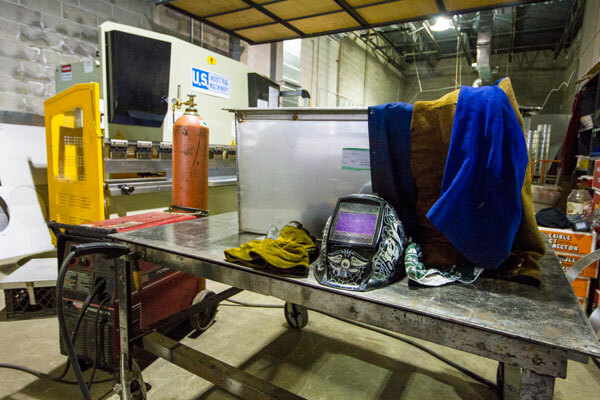 We've saved our customers countless dollars by designing the best possible system to meet your specific needs. Already have a spec? Let us work with you through the planning process to ensure timely project completion at the cost you've budgeted for.